Judy Rodman - All Things Vocal Blog: Location change for Indie Connect meeting "...Vocals In The Studio"
Location change for Indie Connect meeting "...Vocals In The Studio"
Have you ever had trouble capturing your best vocal sound or the true emotion of your vocals in the studio? Have you ever felt that you're just not 'nailing it' like you do when you sing live? 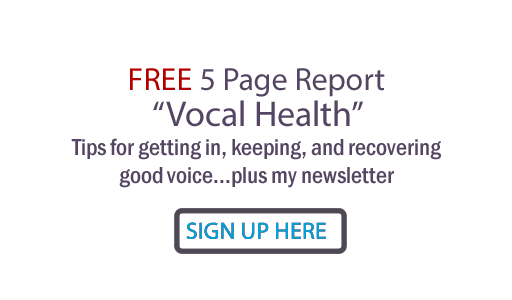 Veteran vocal coach and sought after vocal producer, Judy Rodman, will give you dozens of tips and tricks for getting the most out of every single vocal track! Note: This workshop is important for producers and engineers as well as singers. Bring questions and a notebook, come and network with others... See ya there!